Ricochet has been dealing with an injury of sorts for the past two months, according to Dave Meltzer in the latest issue of the Wrestling Observer Newsletter. The injury occurred on June 11 during an NXT live event in Paris, France where he dove out of the ring, completely overshot his opponent (Velveteen Dream), and just sort of landed on the ramp with a thud. 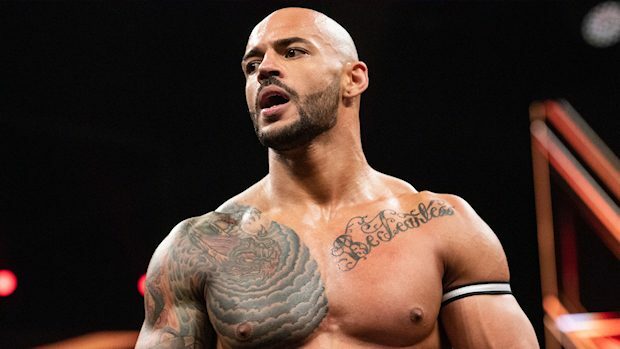 The following day, Ricochet missed a live event he’d been scheduled for in Antwerp, Belgium, leading to speculation that he might be injured and could miss his highly-anticipated match against Dream a few days later at NXT TakeOver: Chicago II. During a conference call, Triple H did his best to put fans’ worries to rest, stating that Ricochet is not injured. While Ricochet worked NXT TakeOver: Chicago II just a few days later and two more matches the following week, he hasn’t wrestled since June 21. He appeared on last week’s episode of NXT but engaged in no actual physicality. WWE did an angle where he was portrayed as having been attacked backstage by Undisputed ERA. Then as his music played for his scheduled match, the nefarious faction dragged Ricochet’s limp body onto the stage. According to Meltzer, Ricochet’s injury isn’t that serious, but WWE officials wanted him to heal up before NXT TakeOver: Brooklyn 4. 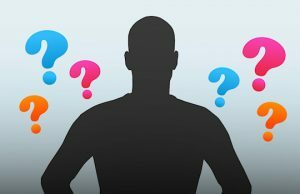 At the event this Saturday at the Barclays Center, he is scheduled to challenge Adam Cole for the NXT North American Championship.